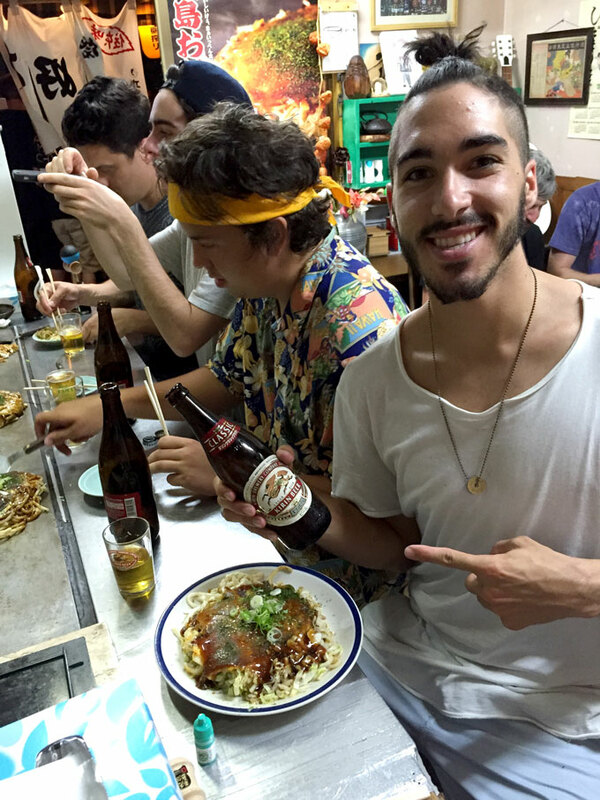 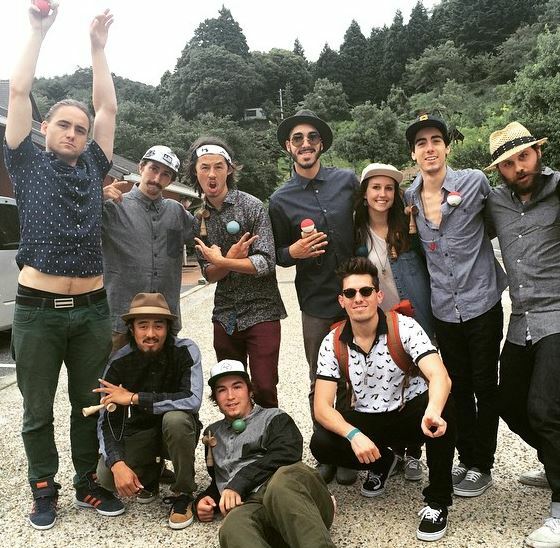 Logan Tosta showed amazing potential to Dave Mateo when they had first met during the KG Roots tour of 2013. 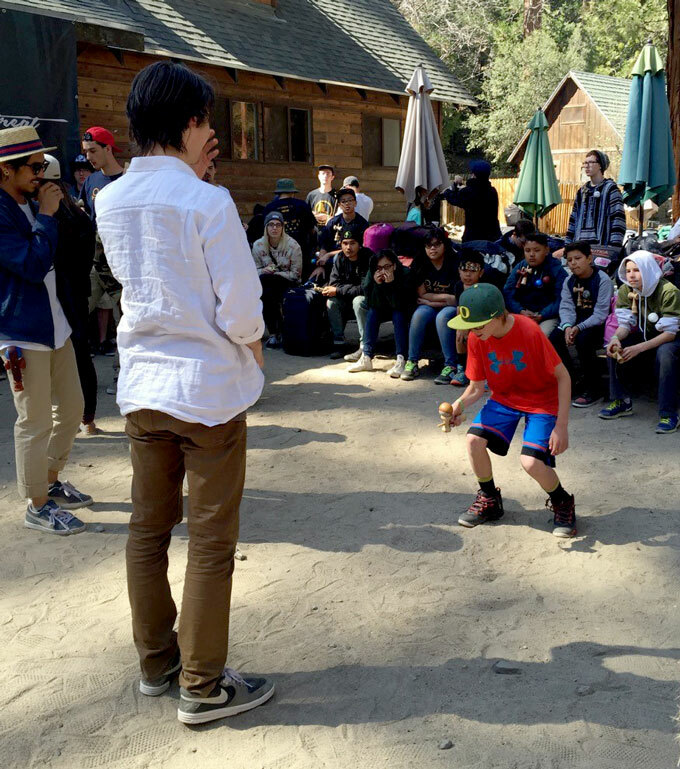 During the Tahoe stop, little Logan gave Dave and Tj a run for their skill during a few games of KEN. 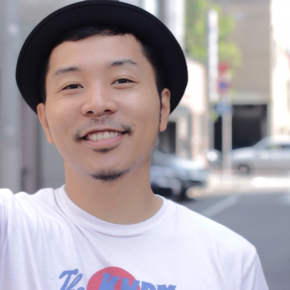 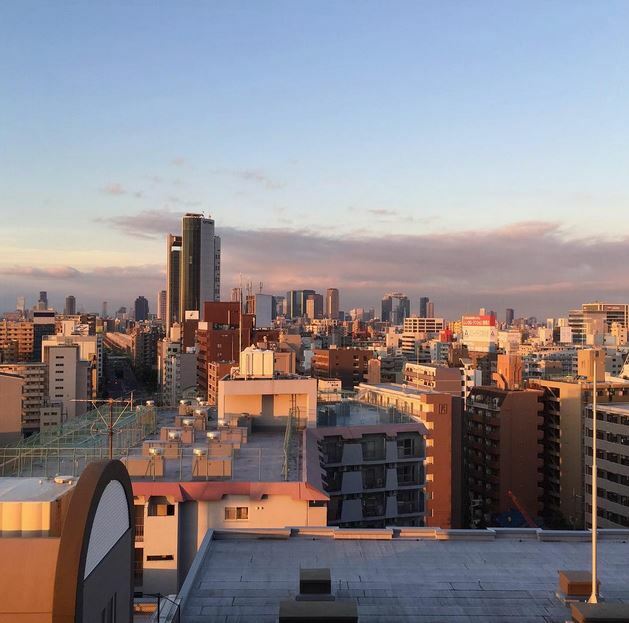 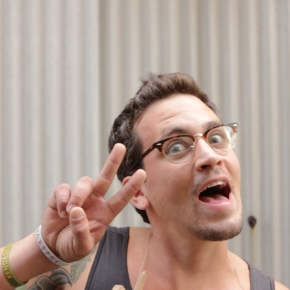 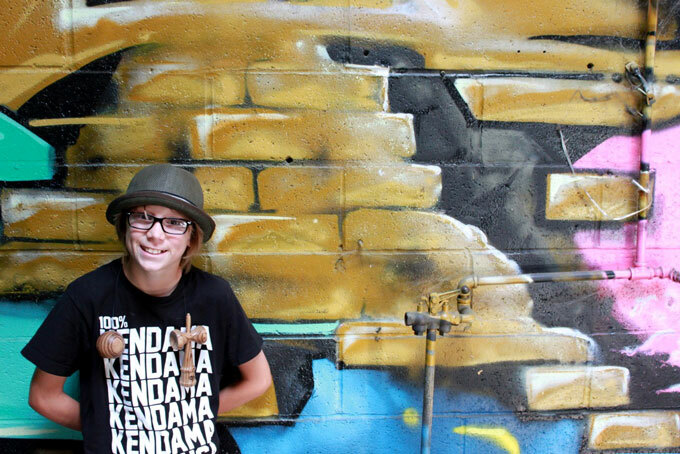 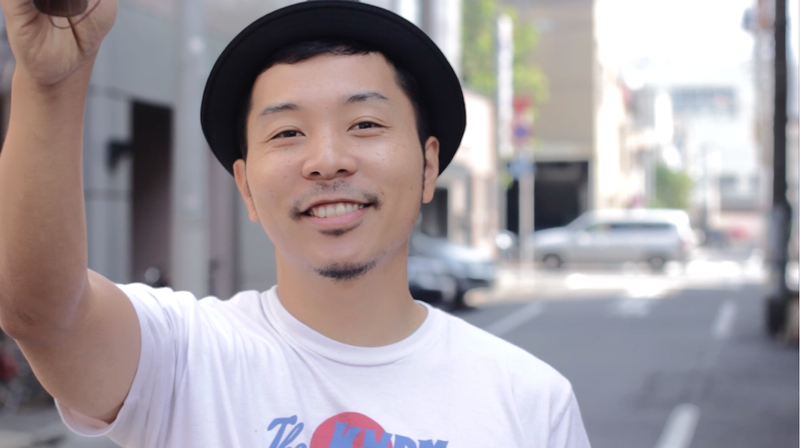 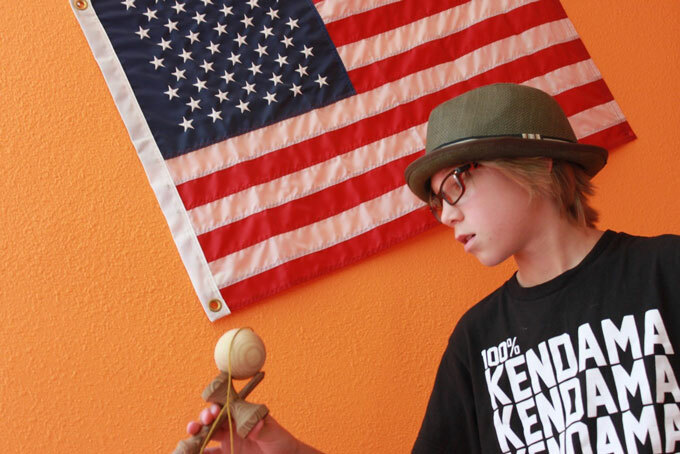 Logan, along with his family, has always been a supporter of Kendama USA and the many events that have been thrown in Sacramento, San Francisco and Las Vegas. 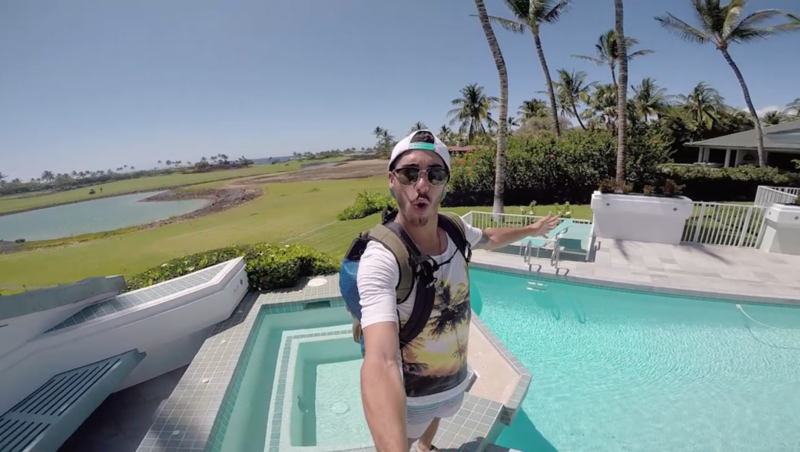 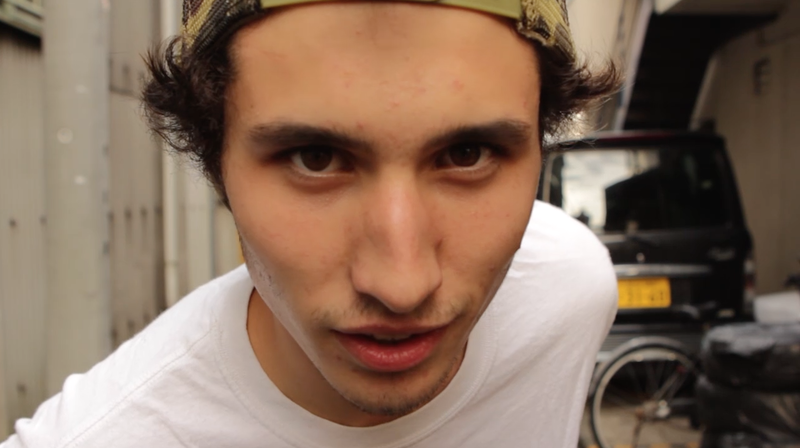 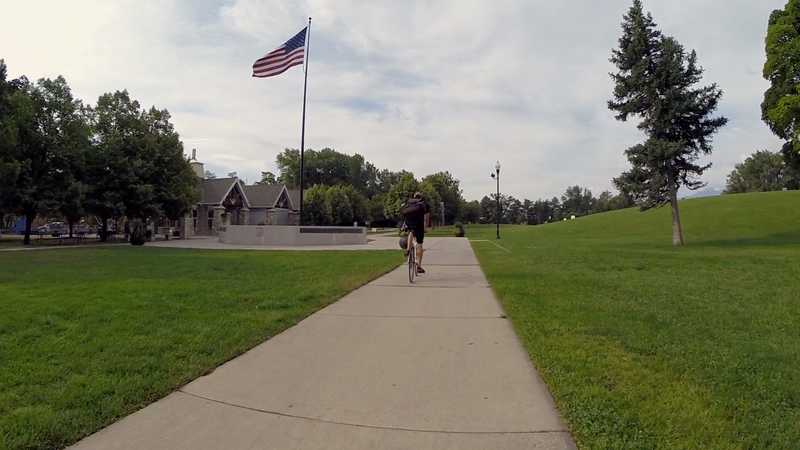 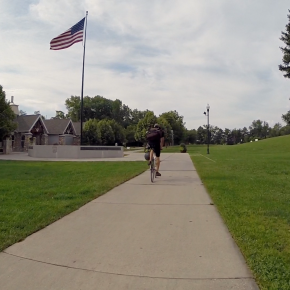 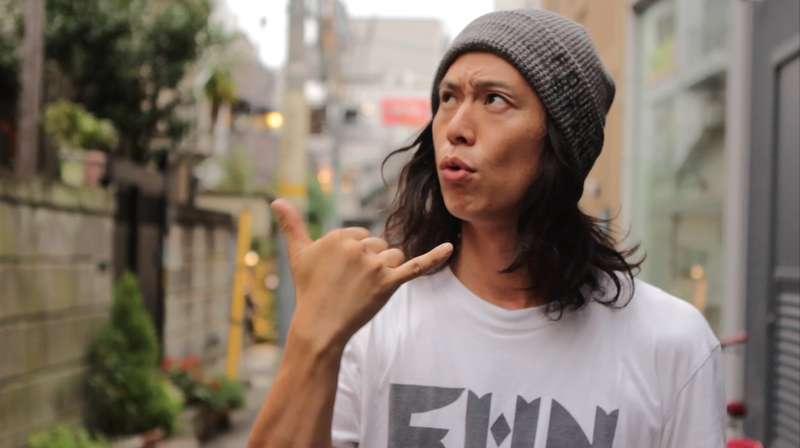 Click here to check out Logan’s announcement edit. 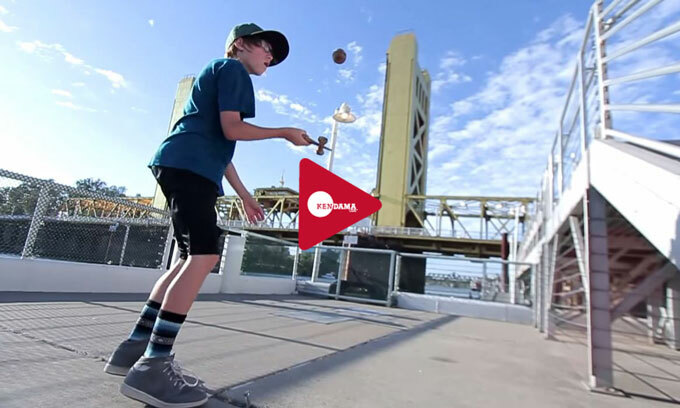 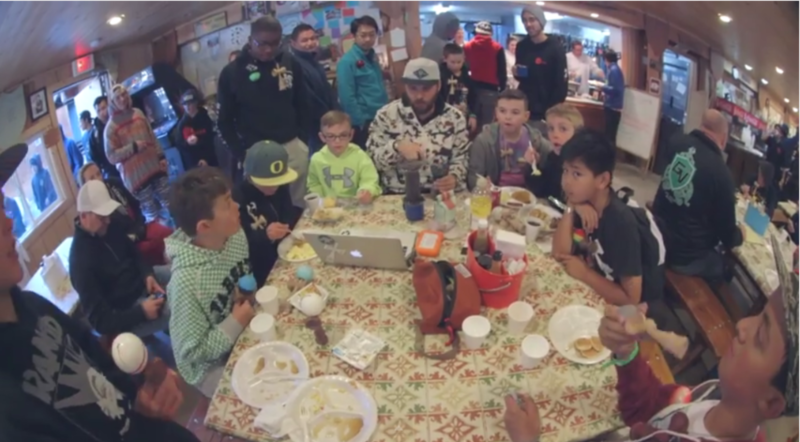 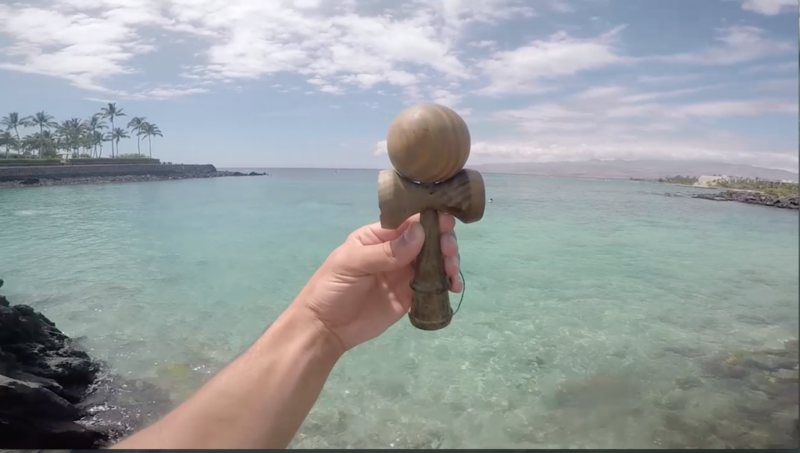 Sit back and enjoy Logan’s Tribe Edit here and see him grow as the next generation of young players of Kendama USA. 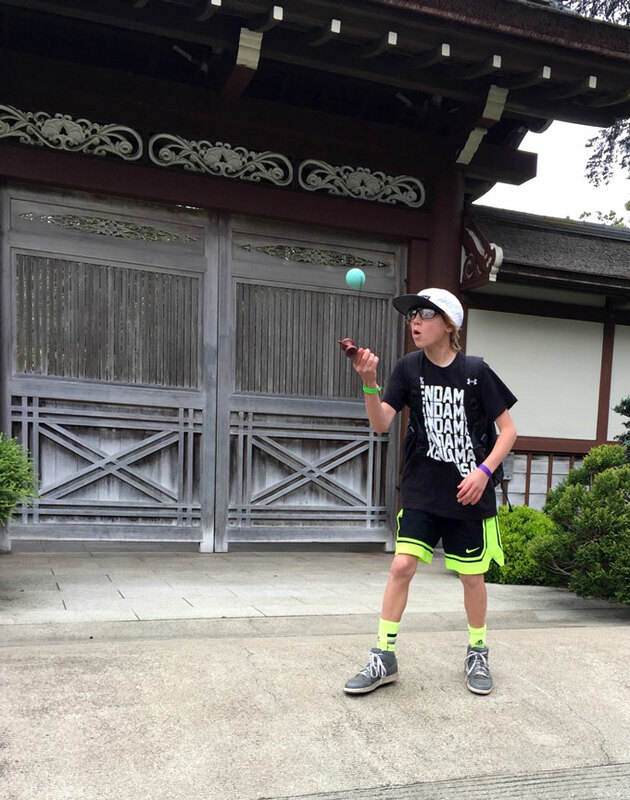 Dave and Kendama USA look forward to seeing where Logan’s skills and progression take him in the near future of life and Kendama. 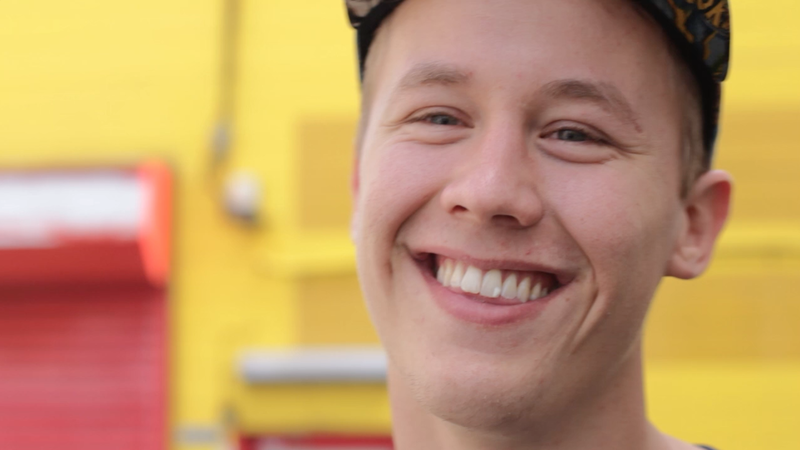 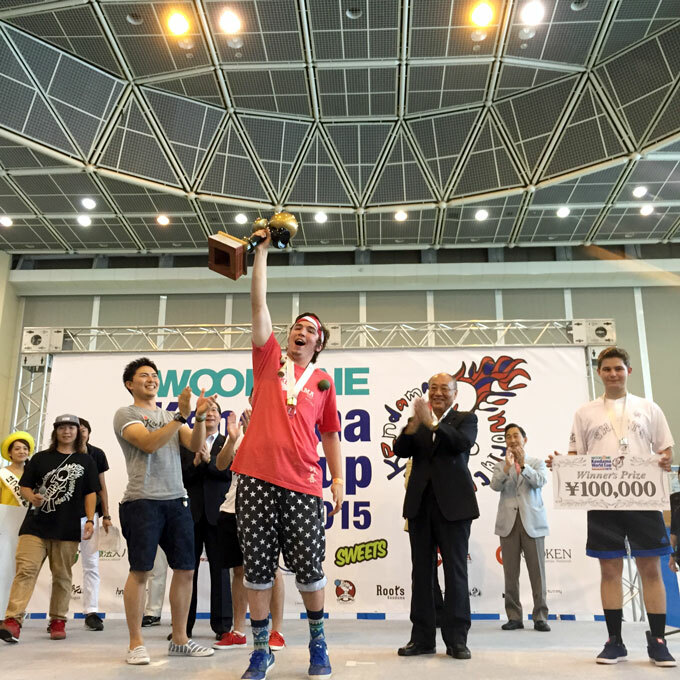 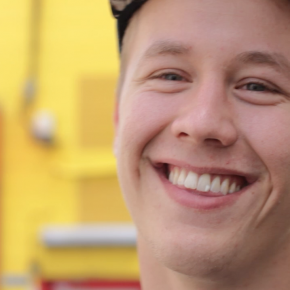 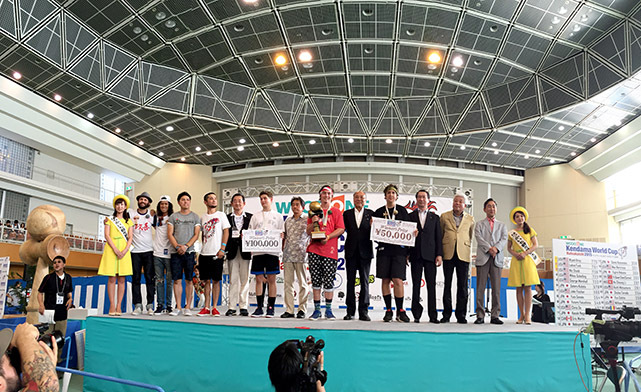 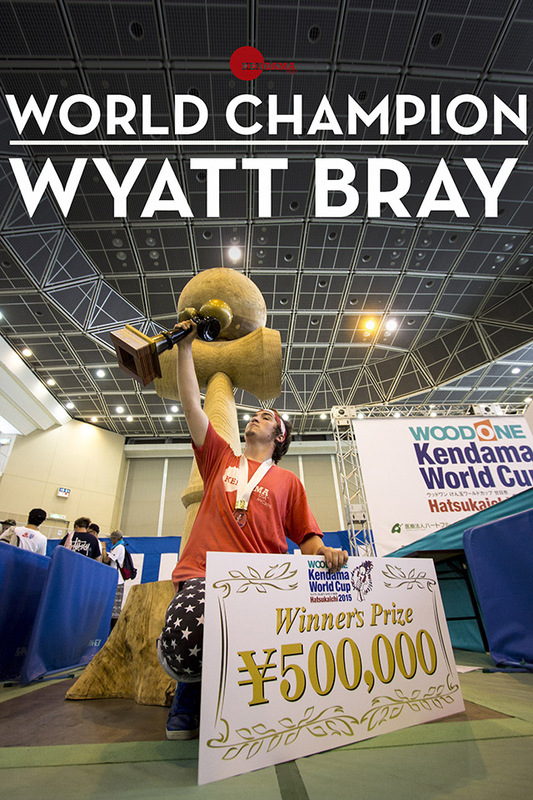 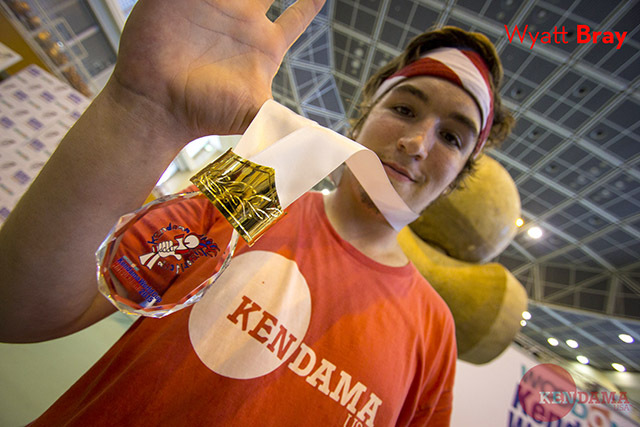 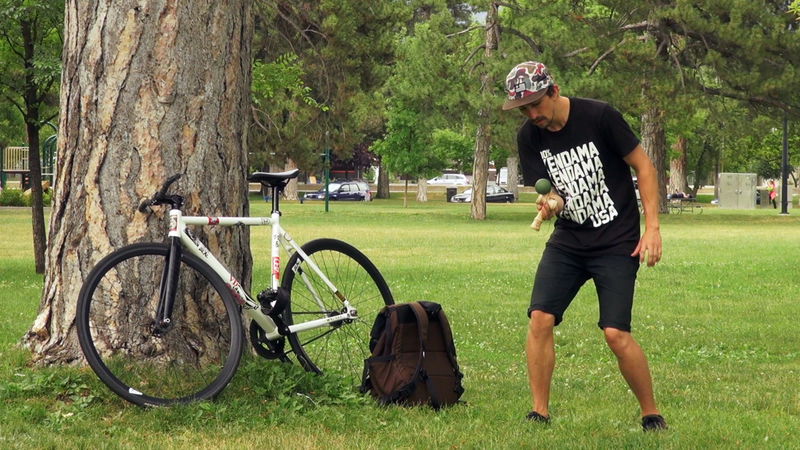 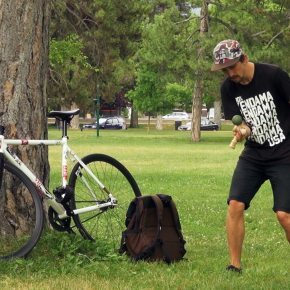 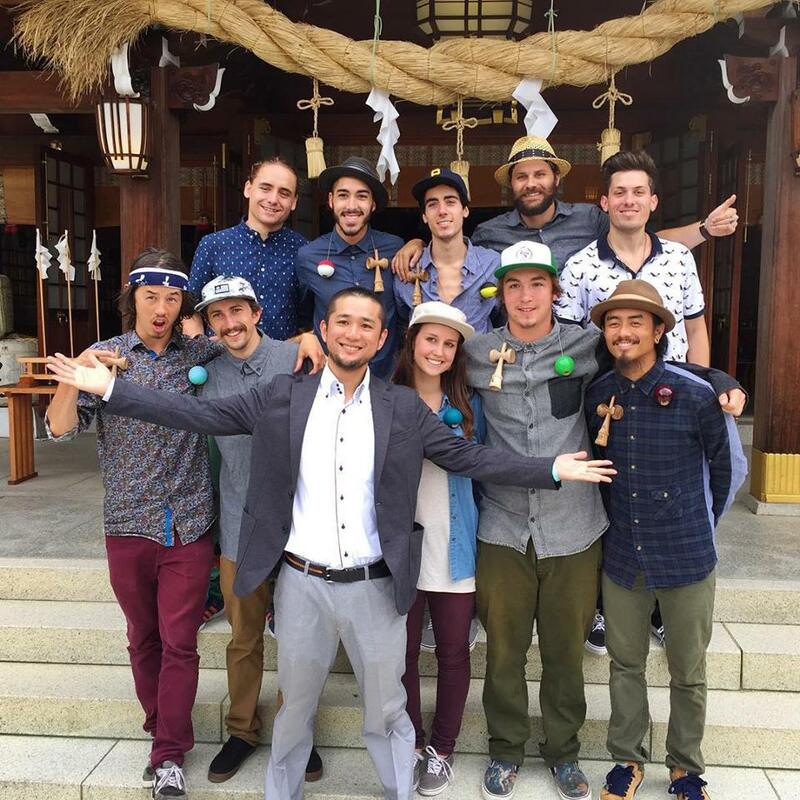 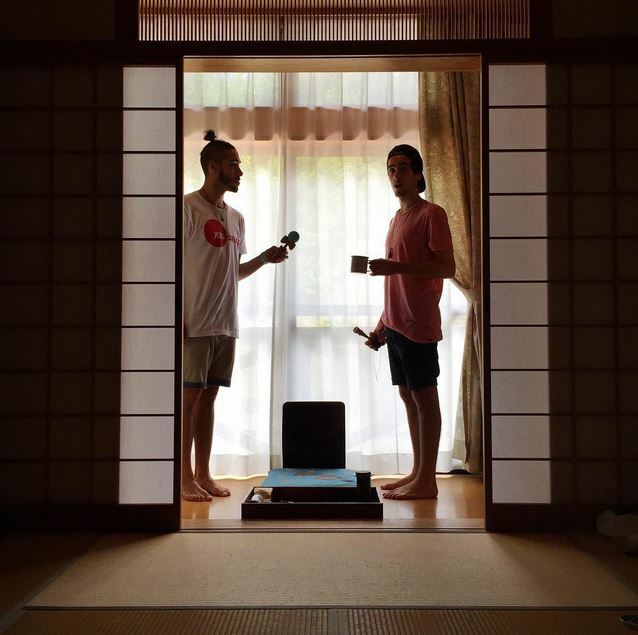 Huge congratulations and respect go out to Wyatt Bray for winning the 2015 Kendama World Cup championship! 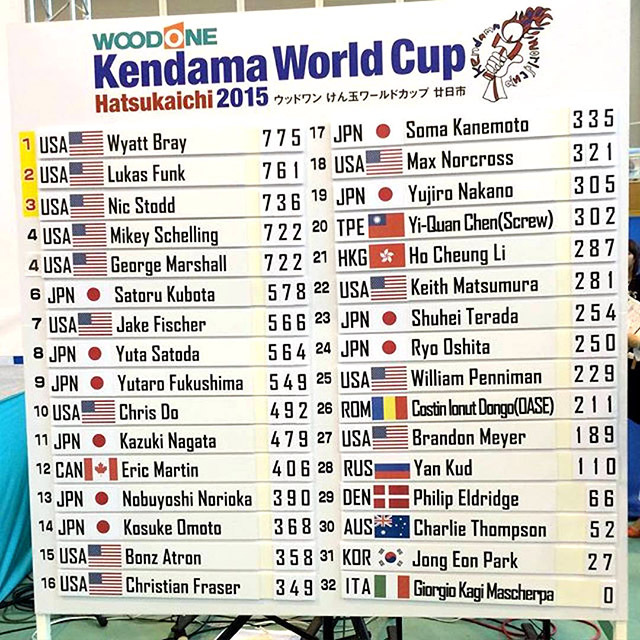 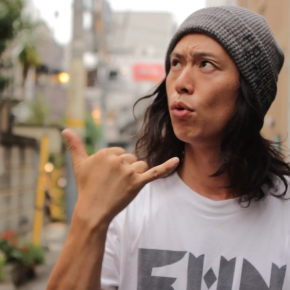 Props to Keith Matsumura as well who also made it into the finals and finished in 22nd place. 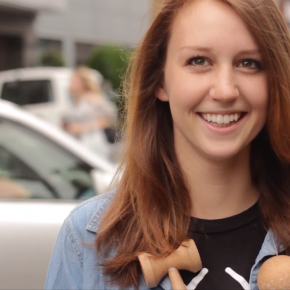 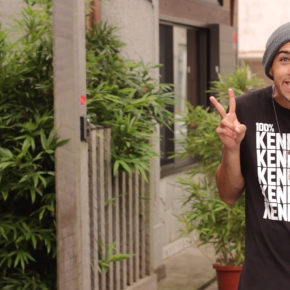 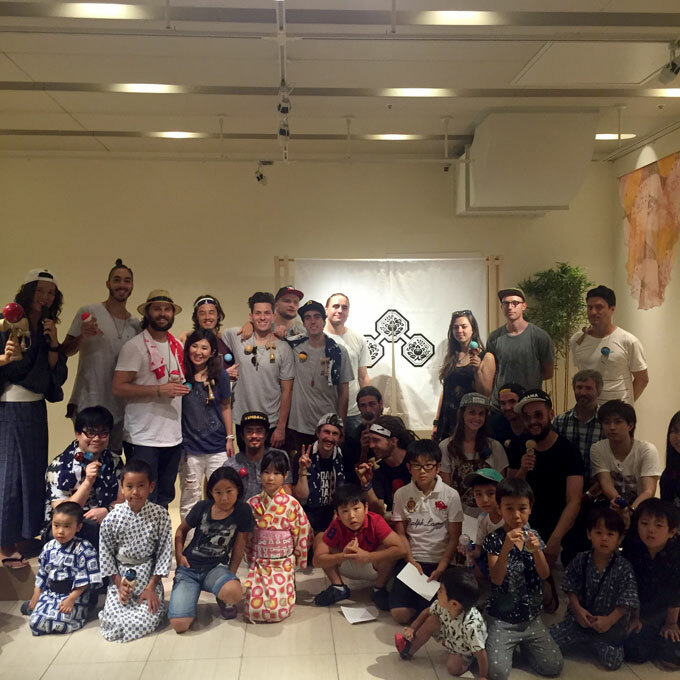 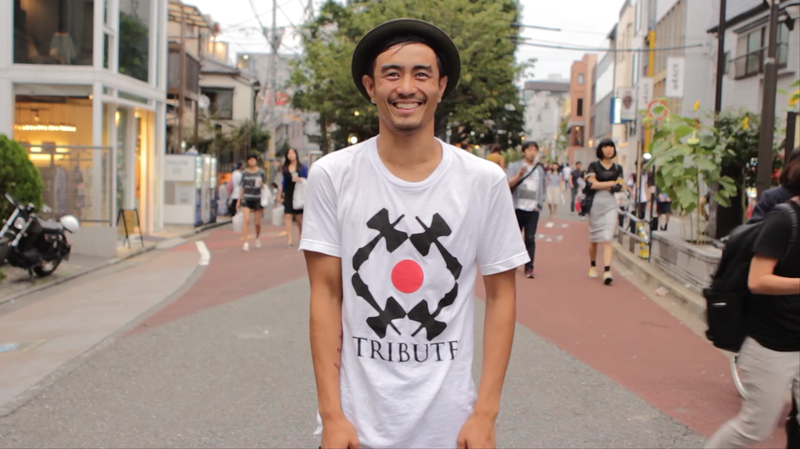 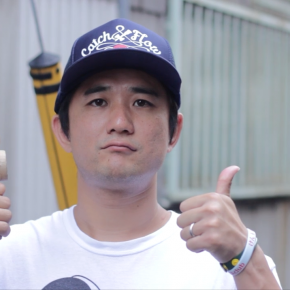 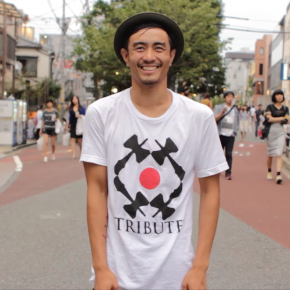 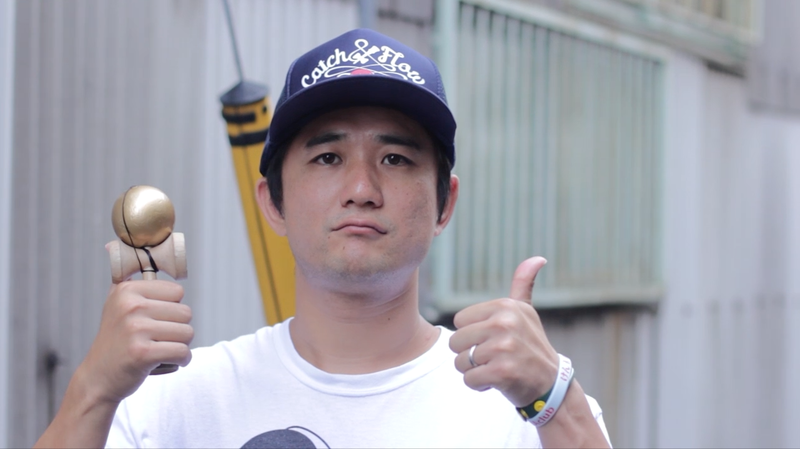 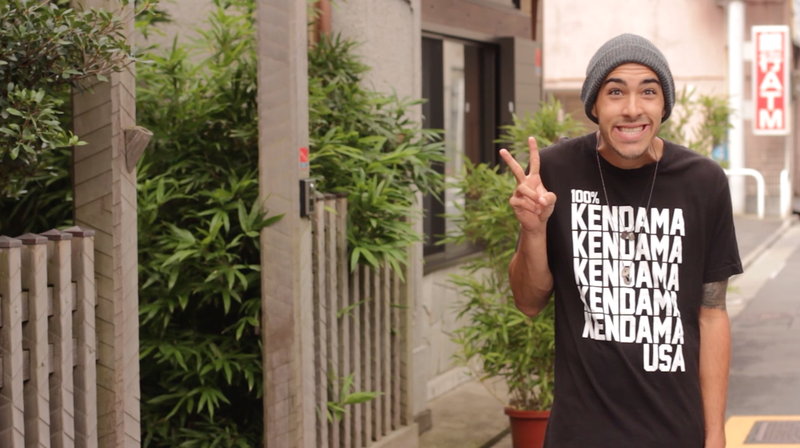 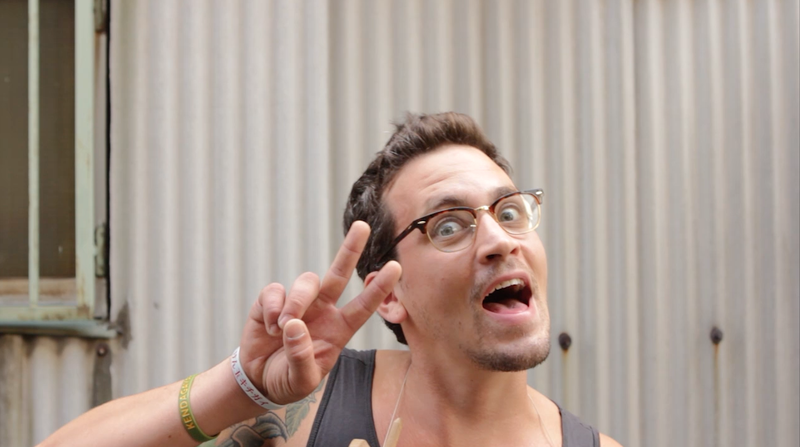 Big thanks to the entire Kendama USA crew and to GLOKEN for making this event possible. 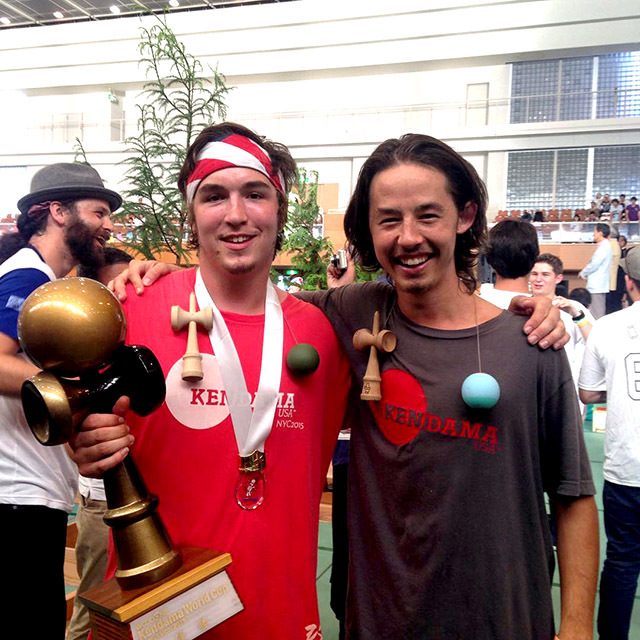 The turnout this year was unbelievable with players attending from all over the globe. 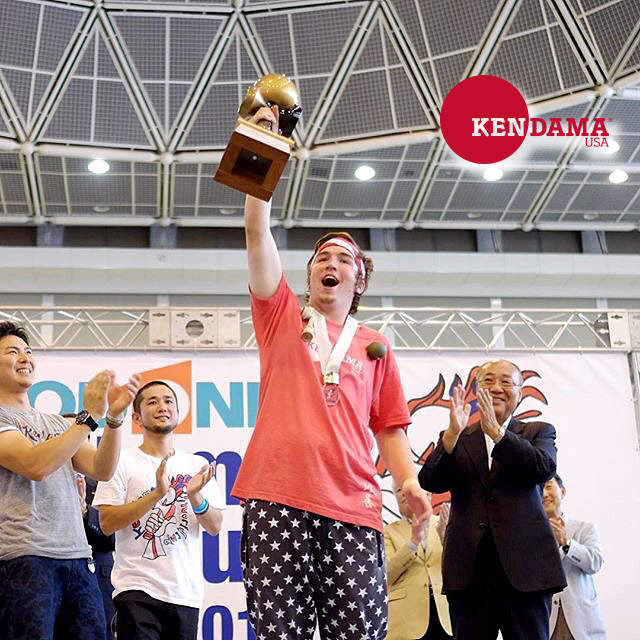 We appreciate all the players and companies who made the journey and took part in such an amazing contest. 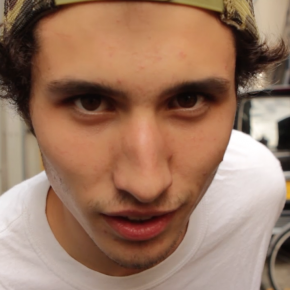 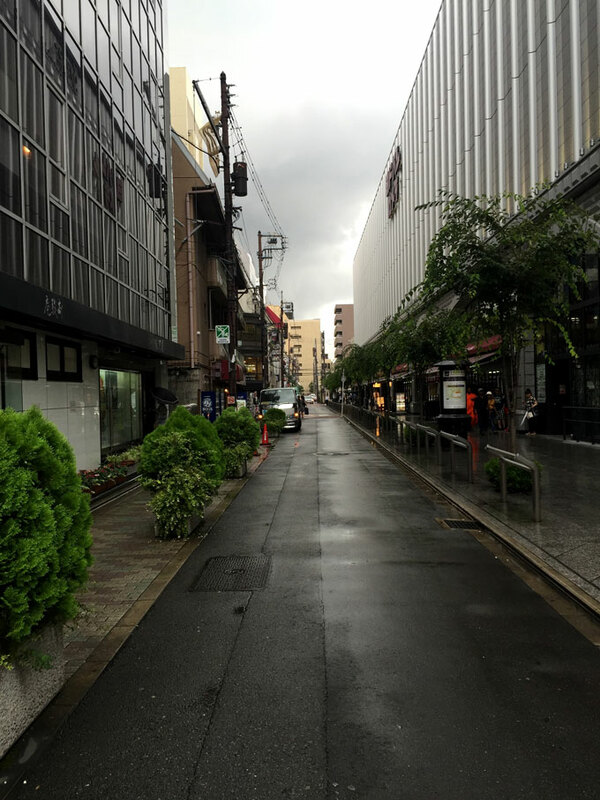 More posts and updates coming soon. 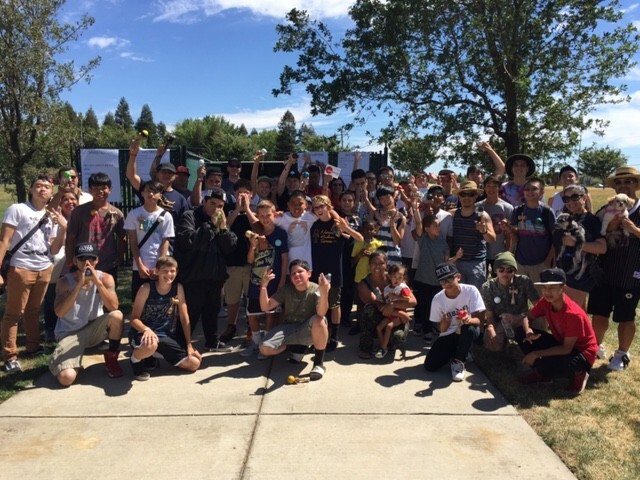 The Kendama community is still strong and growing in the Sacramento area, Kids Ken did an amazing job putting together this event. 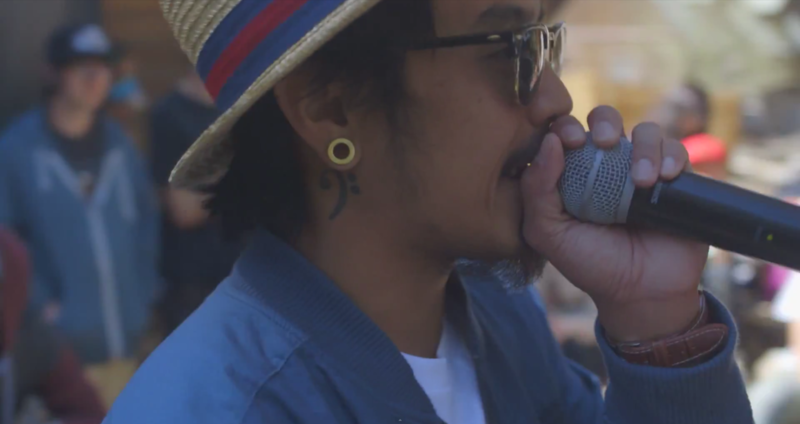 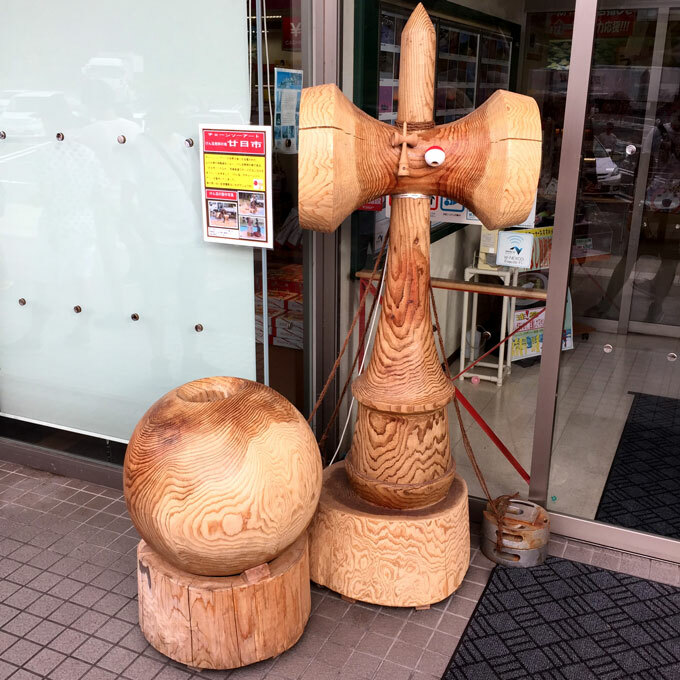 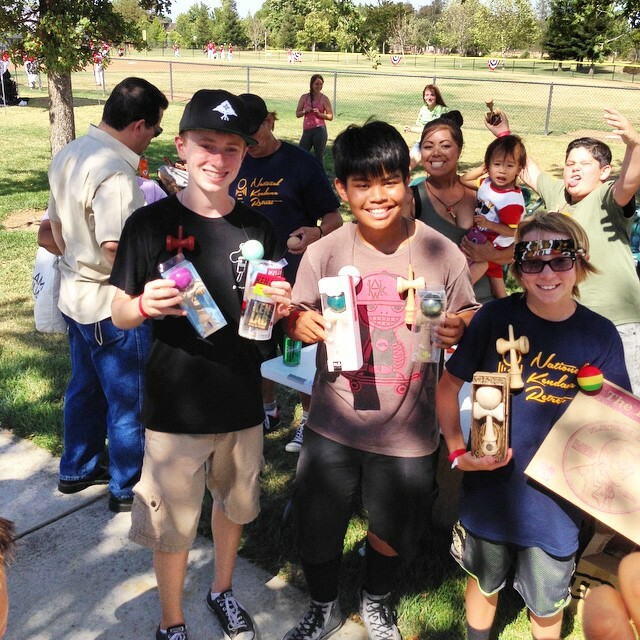 We love to see the support of kendama events in every region, and sacramento has been one of the longest running kendama scenes. 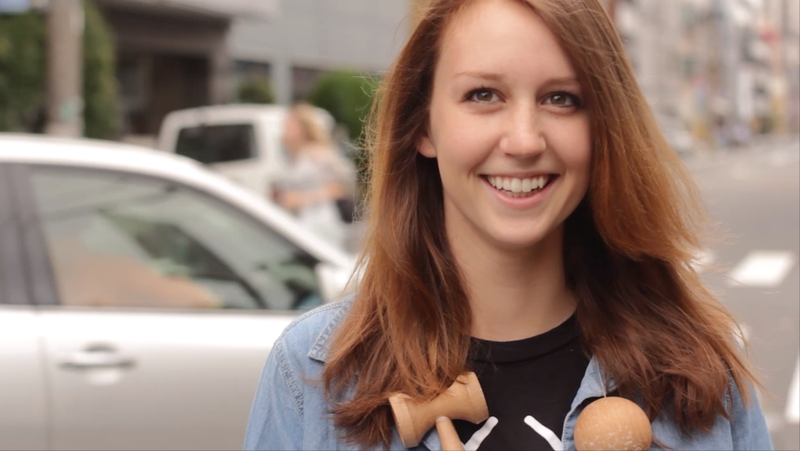 Dama on Sacramento! 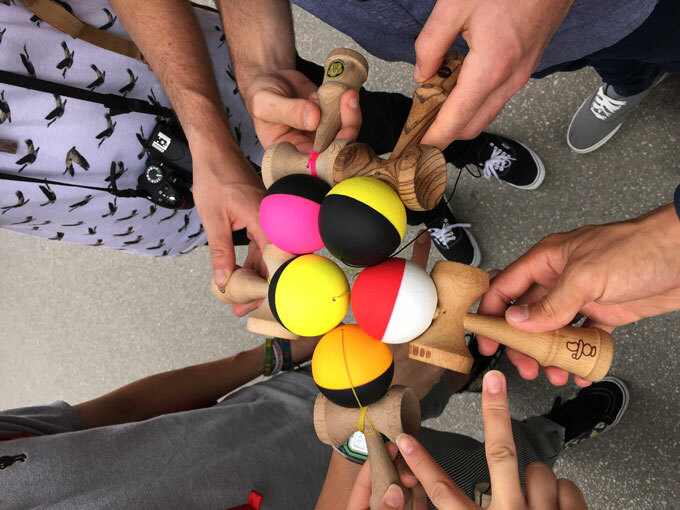 Keep up with the sac kendama scene by following the hashtag #spikeramento on instagram.